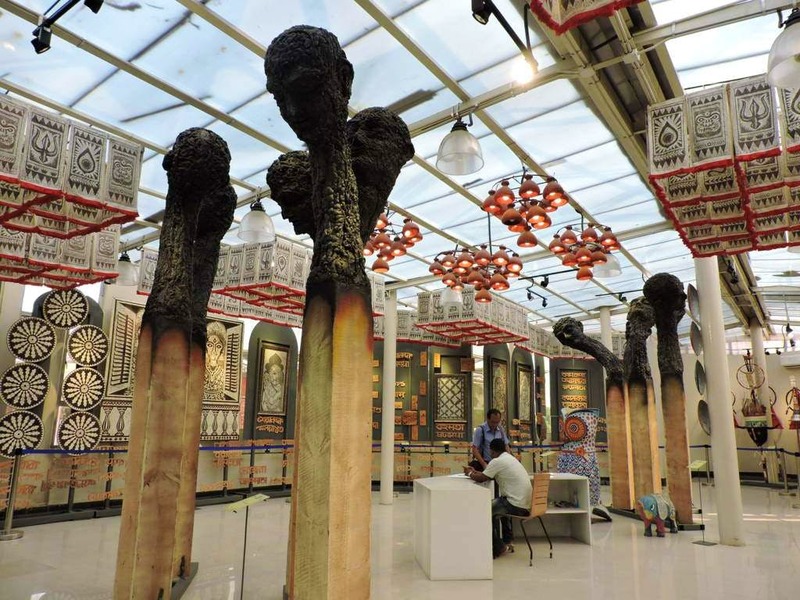 Sangraha, which literally translates to the collection, is a museum that exhibits all the major artworks and handicrafts that were used to furnish the most famous and award-winning Durga Puja theme pandals in 2016, which have been duly collected and curated by the honourable Chief Minister of West Bengal, Mamata Banerjee. She has always maintained that the artworks of the pandals warranted preservation and hence encouraged the restoration of the same so that people can feel the essence of these masterpieces throughout the year, and not just during the festival days. The museum also allows one to gather knowledge about the brief history of the creations and the influence of art if one so wishes.